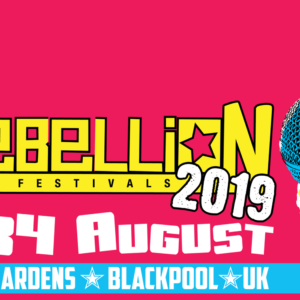 Louder Than War have once again been appointed as an Official Rebellion Festival Ticket Retailer. 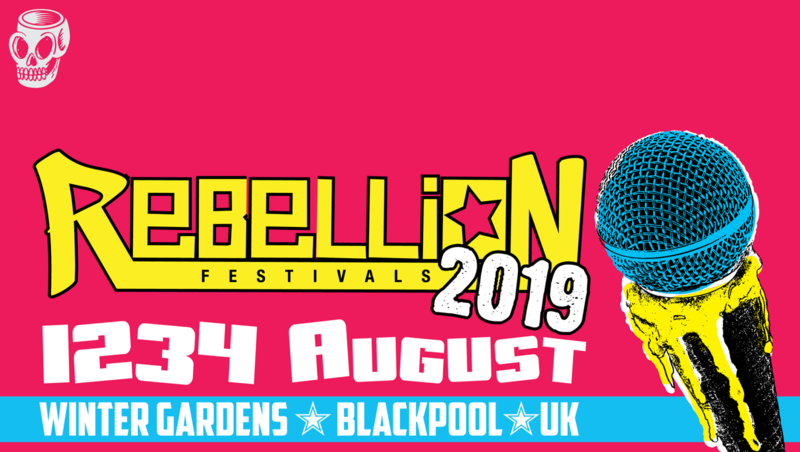 Individual DAY tickets are priced at £65; we are forced to charge a small premium to cover PayPal fees, despite this we remain cheaper than the majority of major ticket outlets. 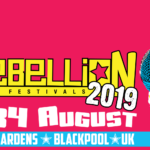 We have been an official Rebellion ticket outlet for many years; we supply hundreds of tickets to buyers across the globe; we are at the gig every year, buying from Louder Than War helps support the punk/alternate scene; whatever your location we will get your tickets to you!! 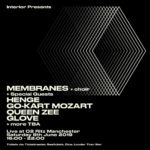 All tickets ordered will be posted out within 48hrs.